Maple has been on my mind. I have these vivid memories of a Maple Strussel Muffin that Starbucks served around 2006 to accompany their Maple Latte. The latte was a total dud, but by golly if I don't dream about that slightly nutty, extremely buttery, cakey muffin wrapper of heaven on a weekly basis! 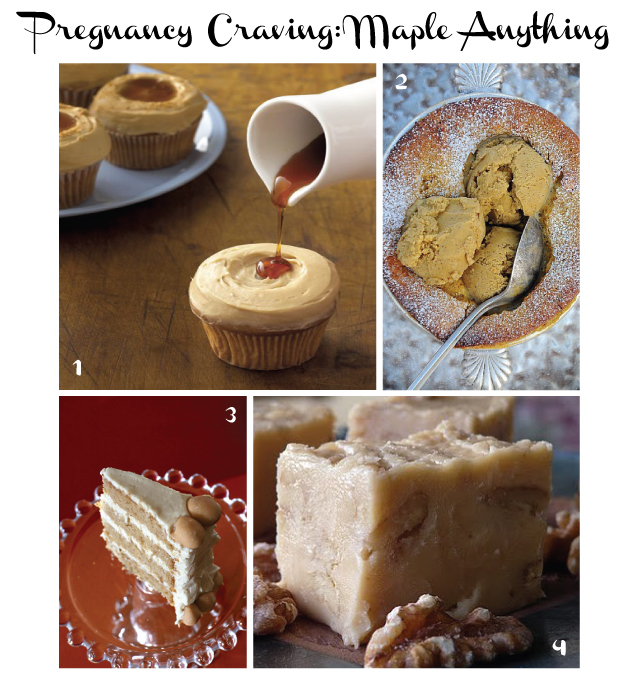 I went a-searching for a recipe similar to the aforementioned Starbucks Maple Muffin on Pinterest, and found myself in the midst of a Maple-palooza!